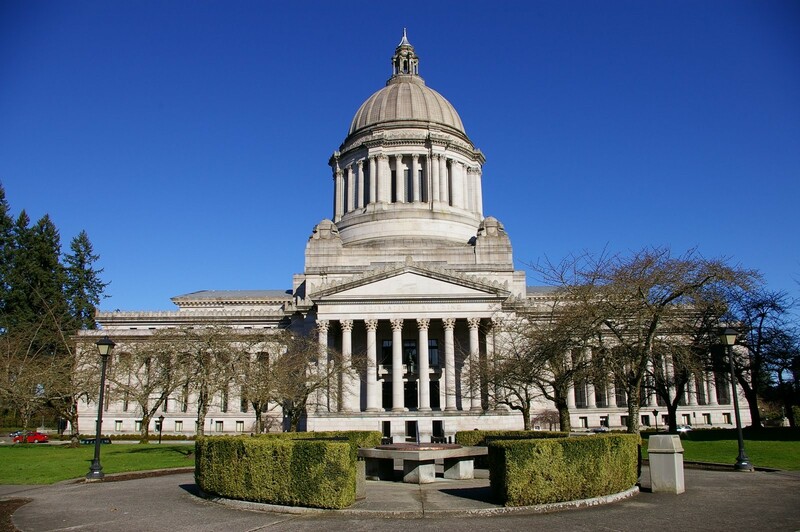 Washington's recreational marijuana law is changing — again. The legislature passed a measure on June 27 that revises the market's zoning rules and tax structure. Major changes include eliminating the three-tier tax structure, to be replaced by a 37 percent excise tax at the point of sale. Registered medicinal marijuana patients would be exempt from sales tax. The measure also addresses zoning issues and shared revenue in an effort to encourage more cities and counties to allow marijuana businesses. Currently, growers and dispensaries must be 1,000 feet from recreation and child-care centers, arcades, public parks, transit centers and libraries. The new measure would reduce that buffer to as little as 100 feet; however, the 1,000-foot buffer would remain around schools. The measure also includes provisions for the state to share pot revenue with participating cities and counties. The law comes after a flurry of marijuana reform statewide. In April, Gov. Jay Inslee signed a law that combined the state's medical and recreational marijuana markets into one regulated system. The Colorado Supreme Court ruled on June 15 that employers can fire employees for medical marijuana use — even if it's consumed outside of work. The high-profile case put Colorado in the national spotlight, as it became the first state to provide legal precedent in this sort of case. The ruling prompted critics everywhere, including the Seattle Times, which published an editorial headlined "Legitimate medical-marijuana use should not get you fired." The decision came from a case against Brandon Coats, a customer service representative for Dish Network. Coats, who became a quadriplegic after a car accident, uses marijuana to control leg spasms.